These days downloading torrents are hectic because of the amount of seeders and leechers available for any file. So, I am here with a tutorial that will help you stream torrent files online and it is completely free. 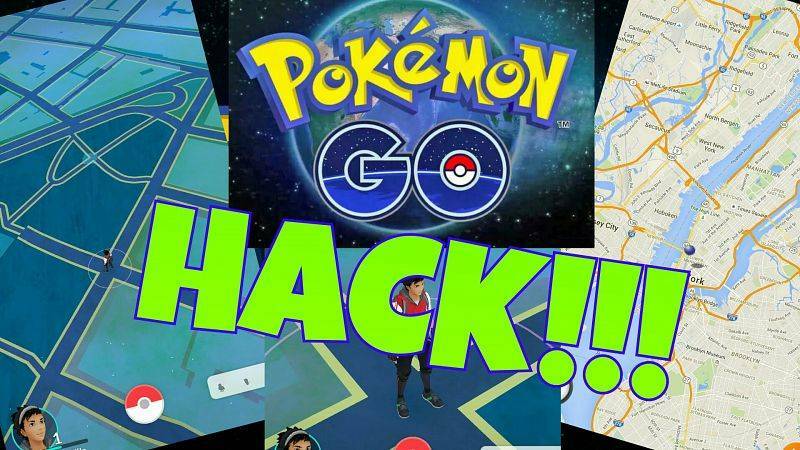 Most of the methods are useless as they require very high-speed internet connection and doesn’t work at a stable rate. I have searched many ways to stream torrents and nothing were interesting and recently I found this trick to stream torrent files. You can stream any type of video file and read books online or listen to audio files directly. On top of that, this is a free trick so you don’t need to pay money to use these services. I found a website seedr.cc that will take your all type of torrent files in a folder and give you direct access to streaming them all and also you can download it with high speed or any download manager. Now streaming and downloading files directly is very easy with this website. All you need to do is register once or you can sign up via Facebook. Follow the steps below carefully. Step 1. Go to seedr and register with your any existing email. Step 2. Confirm your email id and you’re good to go. Step 4. After you sign up you will see the page like this. Step 5. Click on the add (+) sign and paste you torrent magnet link then hit enter. Step 6. Now you will see your torrent file in a folder. Step 7. Click on the folder and then you will see all the files. Step 8. Now double click on the file to stream it online. Step 9. To download the file you can click this icon and your download will start automatically. This is the best process to stream any torrent online and download at high speed. After you sign up you get 2.5GB of limit then you can increase it by sharing the website link to your friends. Also, seedr will take you to a short tutorial when you register or sign up for the first time. I suggest you go through that tutorial and you will understand everything. Enjoy streaming and downloading torrents with high speed. If you have question about the images, yes we have not applied Images on steps because of certain issue! Thanks For Understanding! Ask your question if you want to! 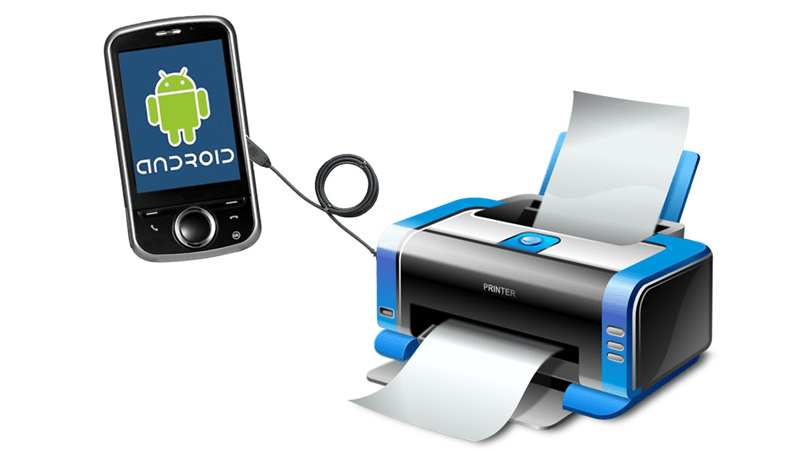 How To Print Photos Or Images From Your Android Smartphone Or Tablet?